This is a great option with Spring and Summer weather in the near future. How fun would it be to their Easter treats filled up in a fun wagon? 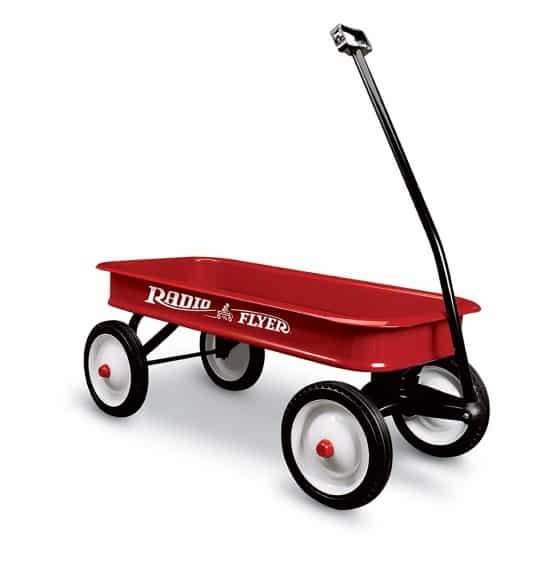 I have this particular wagon and it is so fun to pull the boys and pull each other around in it. 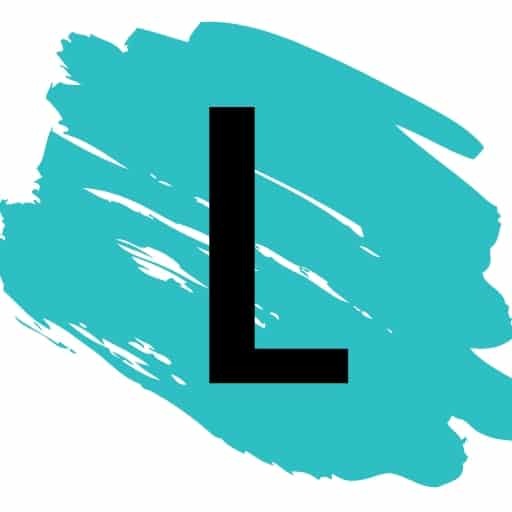 It’s great quality and can be used for so many other tasks as well. This bag is amazing and has been circulating the blogging community for a while now. I love the separable sections to keep all your necessities orderly and tidy. You can also design your own compartments with the adjustable dividers. 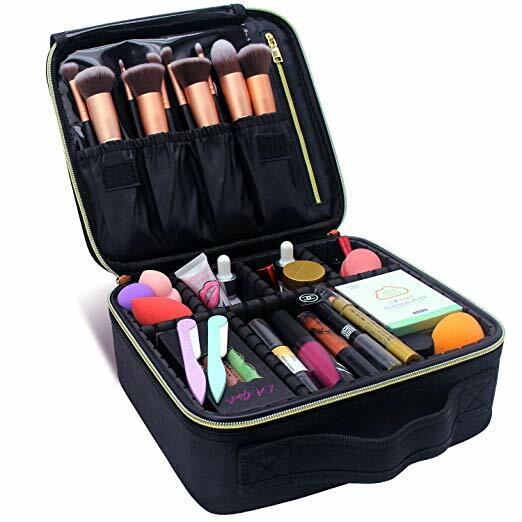 It’s very versatile and a must if you travel a lot. It can also be used to carry electronics, a tote bag, you name it! 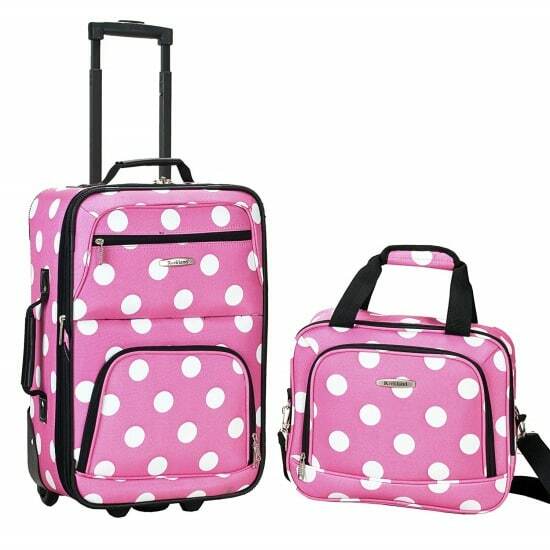 If you are in the market for a carry on for your child, this is another great option to fill with their Easter gifts. A back pack could also work well as well! This would come in handy if you’re planning on going on any overnight stays in the future. This would be a great way to tell your kiddos about it! I love this idea because honestly, who doesn’t love a lot of storage options? This comes in handy because *fingers crossed* your child actually puts their dirty clothes in it and it could also encourage them to become more organized and tidy. 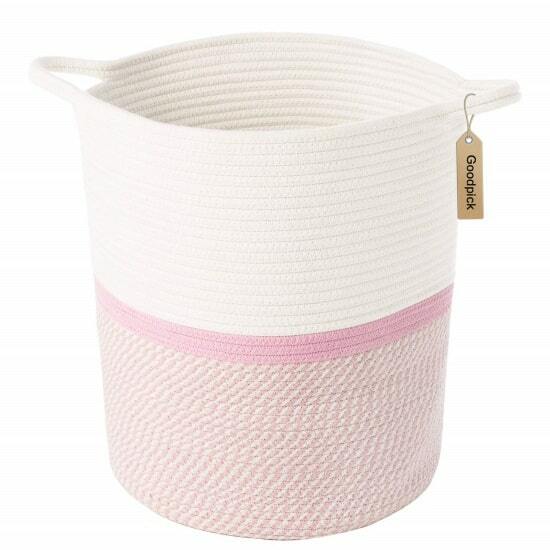 It is a woven basket made of cotton rope and the workmanship is nothing shy of beautiful. I love this particular hamper because it doesn’t scream “KIDS” but is subtle enough to grow with them. It also comes in blue! This is another fun option if your child is interested in sewing. This would be a great way to incorporate their Easter gifts into this fun sewing basket. 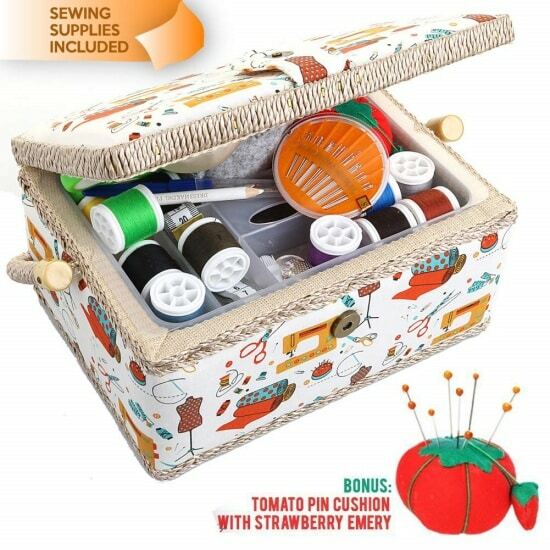 Bonus it also comes with sewing supplies and a tomato pin cushion! It is a very affordable option and would please almost any budding sewer. 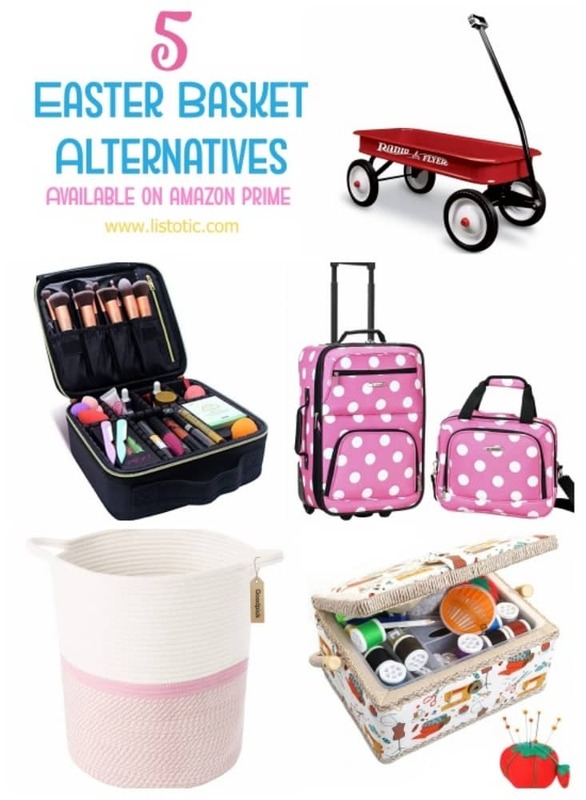 I hope this list inspired you to think outside the “basket” and introduce you to some special and creative options you wouldn’t have thought about! There are so many fun and different ways to put together an Easter basket your kids will love. These ideas are just a starting point. Feel free to get creative, take a photo and post to our Facebook page. I would love to see what you came up with! If you or anyone you know might like this post, feel free to share it. We would be so grateful!